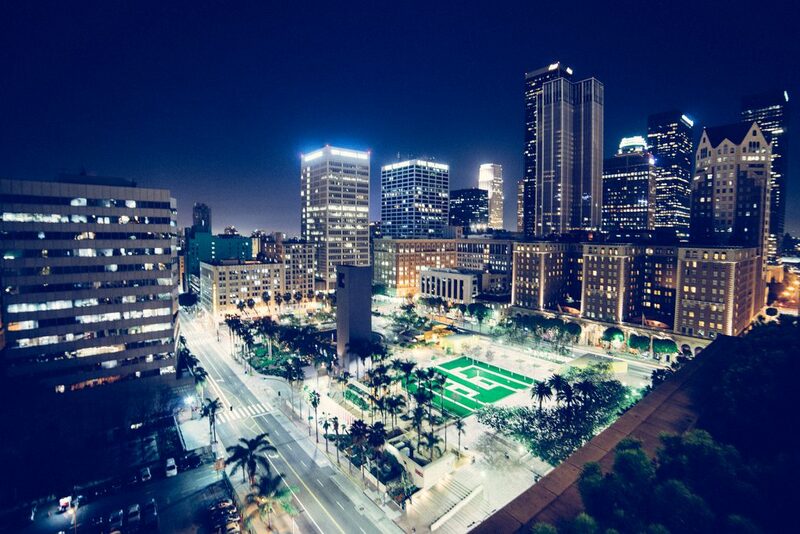 Lately, there’s been a lot of talk about smart cities – but do you know what they are? What defines a smart city and makes it different from a regular city? In general, a smart city is a city that uses technology to provide services and solve city problems. A smart city does things like improve transportation and accessibility, improve social services, promote sustainability, and give its citizens a voice. Though the term “smart cities” is new, the idea isn’t. Ancient Roman cities actually used elements of the concept, such as using technology to make their citizens’ lives easier. Aqueducts and water drainage systems are just two ways they did that. 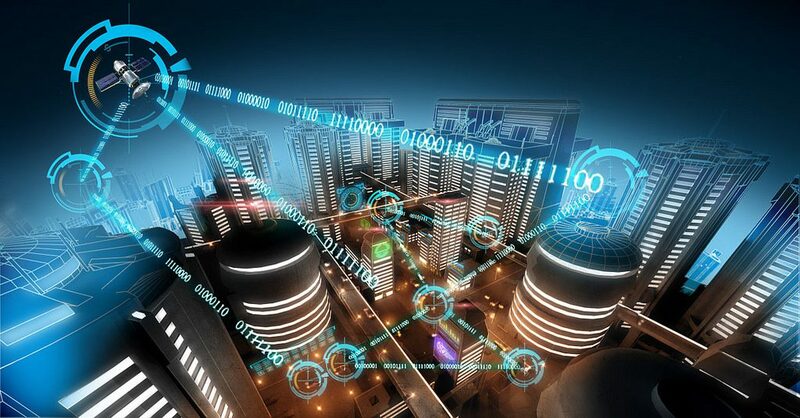 The main goals of a smart city are to improve policy efficiency, reduce waste and inconvenience, improve social and economic quality, and maximize social inclusion. To understand what a smart city is, it’s important to know that “smart” in this context doesn’t refer to a characteristic that defines the city, but rather a tool. “Smart” describes to the city’s ability to create well-being for its citizens. But it’s not just about how citizens benefit from the services the government provides to them. A key element of a smart city is valuing citizen participation. It's centered around the idea that citizens create the city, not the other way round. Cities use this tool to collect data in real time about all kinds of things, including traffic, air and water quality, and solar radiation. With this information, the government can act immediately to solve nearly any problem. Some of the best-known applications of this tool include installing sensors in the streets that identify things like empty parking spots and traffic jams, estimate how long the next bus will take to arrive, and measure air and water quality. There are even others that address environmental issues, like sensors that detect the number of pedestrians. The sensors can reduce the amount of street lighting when there aren't any people around, and thus save electricity. To use this data, governments need a way to organize all the information in a useful, actionable way. That’s why Bismart has created bigov Better City Indicators, which lets you monitor and visualize data in graphic form, so you can clearly and quickly understand the trends and patterns. This type of information isn’t only available for governments. Thanks to apps like ApparkB, Bicing, and more, people can use data to better plan their day. Barcelona, for example, created a new intelligent bus network using data about how passengers were really using public transportation. This new network is more efficient, and gives 95% of the city’s residents access to a high performance bus service. The new bus network provides better and more frequent services. Bus stops are also well connected to other transportation networks. The city also uses GPS sensors to improve urgent medical services. Traffic lights detect ambulances and modify their output so that emergency services can move through the city as quickly as possible without creating dangerous situations. Another app that gives Barcelona residents a way to improve their lives through technology is Bústia Ciutadana. Using the app, they can send in information about issues like broken stoplights or overflowing dumpsters. That way, the authorities can send out a team to fix the problem as soon as possible.